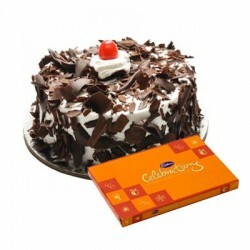 A memorable occasion or special day in your life demands a tasty treat and nothing can match up to the indulgence of delicious cakes or tempting chocolates. That is why they are wished for even in the dreams. 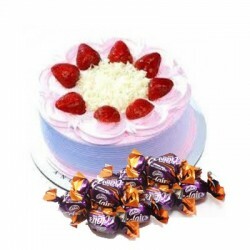 Though many festivals and occasion are celebrated in a traditional manner in India you can always spice it up by ordering a cake or a box of chocolates to go with the traditional sweets, online. No one is going to complain. 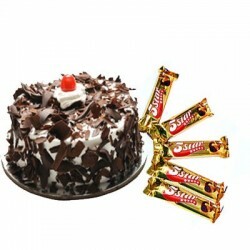 Although cakes and chocolates are reflective of the western culture, they are a definite hit among the younger crowd. To make it a unique gift, all you have to do is to send it along with a greeting card carrying a personalized message. 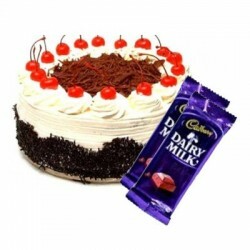 When you shop at OrderYourChoice.com, you not only get umpteen choices but also get great offers and free-delivery across all major cities of India. 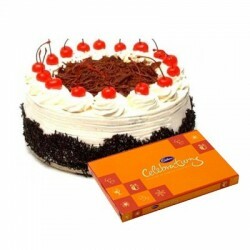 There are huge birthday cakes for a large party or special half kg cake for a smaller more personal celebration. 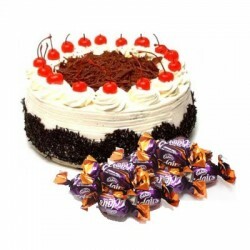 There are eggless cake options also available at OYC for the hard-core vegetarians. 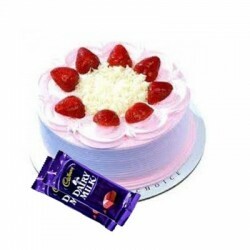 With the customization facility available at this site, you can surprise your better half by choosing and designing a photo cake. For people who are particular about fine dining, there is a special section consisting of Taj 5 star cakes baked in the reputed Taj kitchen. 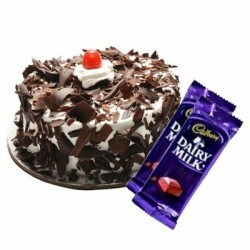 And what could be the best sinful partner for a creamy cake? Of course it is a box of equally tempting chocolates. 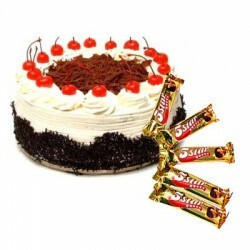 You can find imported boxes of chocolates and the branded chocolates here that could make a good gift for all the occasions. 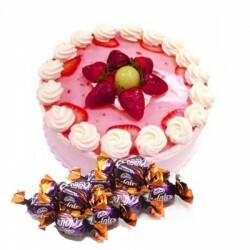 Neatly packed and ready for any occasion these cakes and chocolates are a sweet surprise for any guest or host. 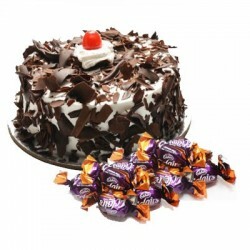 There simply need not be a reason to order, buy and enjoy a special cake and a box of chocolates from OYC. So order today and enjoy. 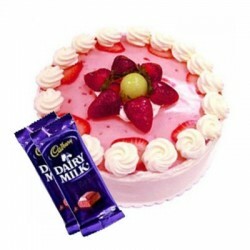 With a host of promo offers available at OrderyYourChoice.com whatever you choose is going to turn out into a happy deal for sure.